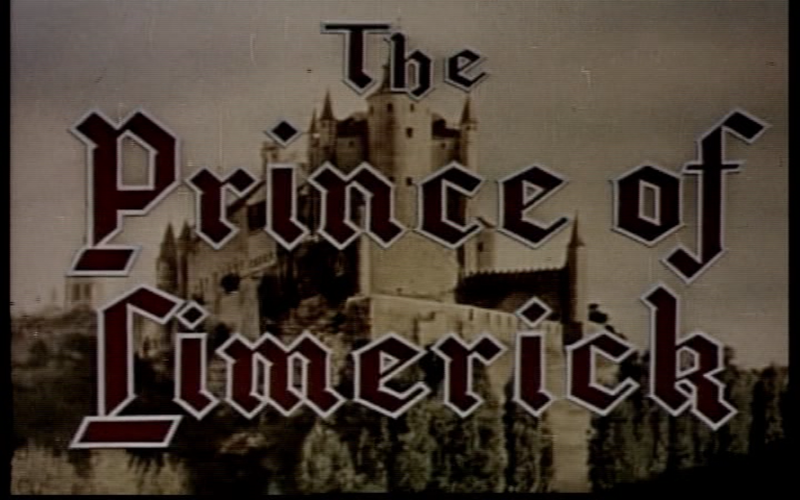 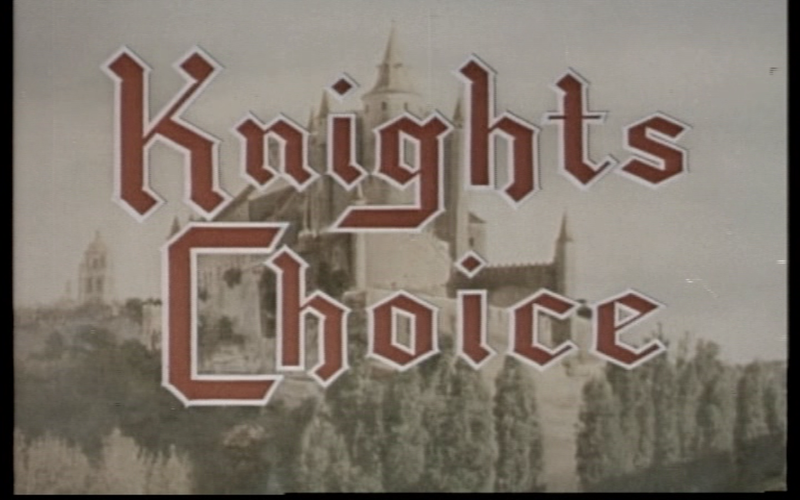 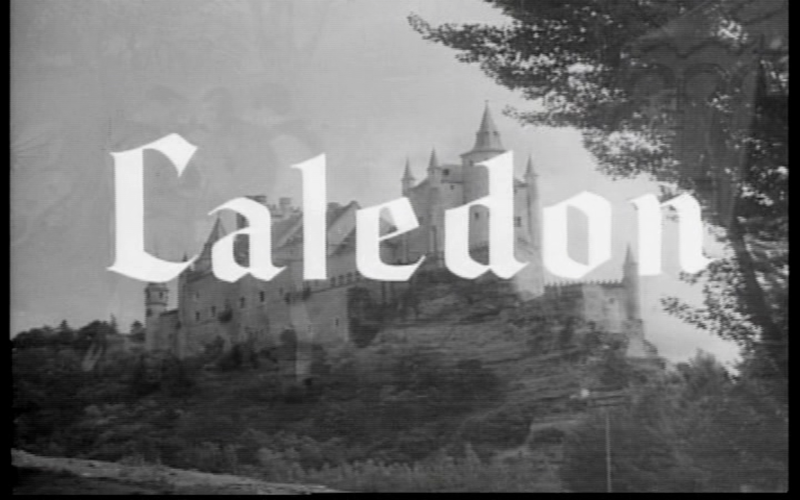 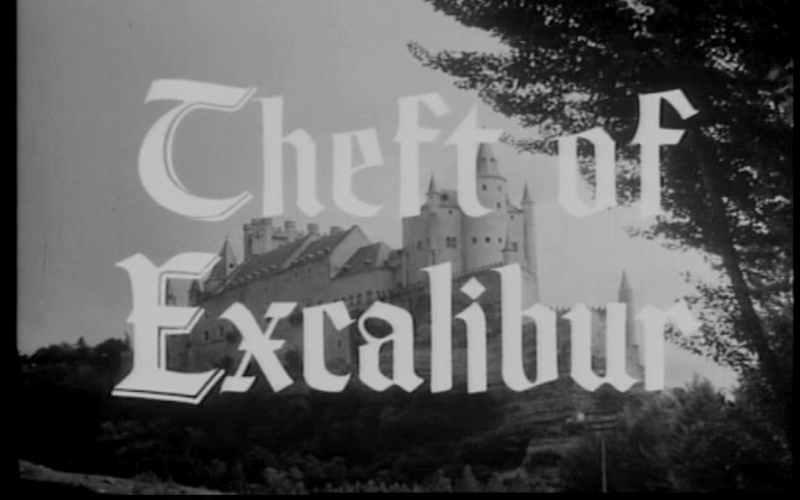 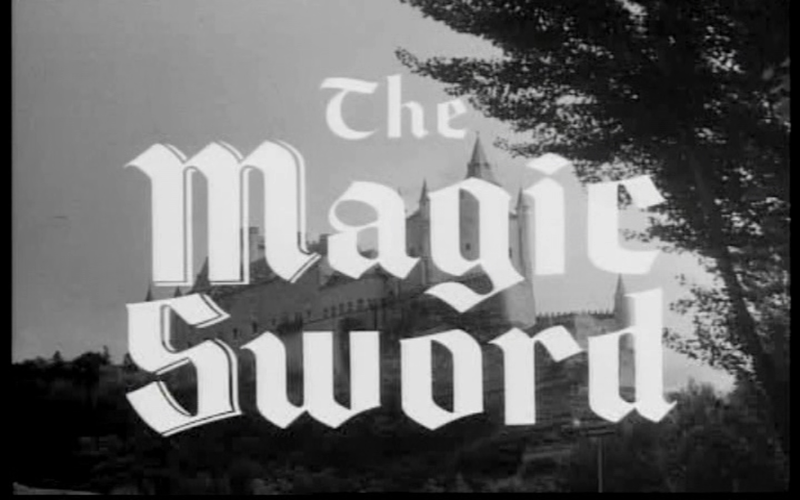 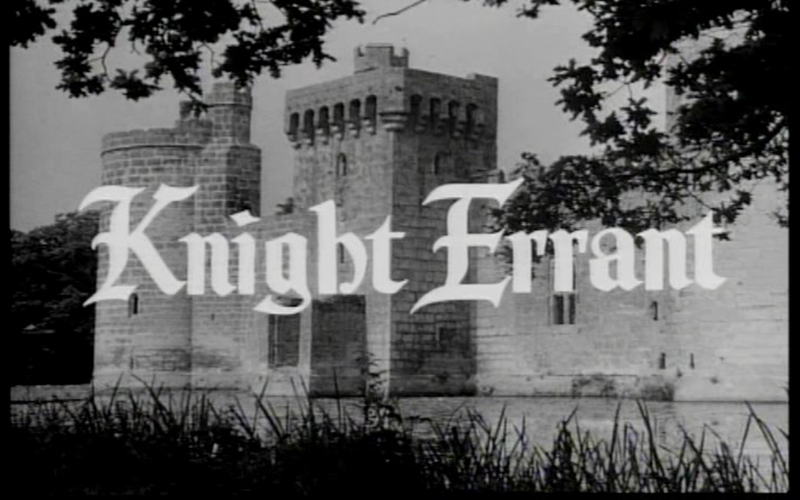 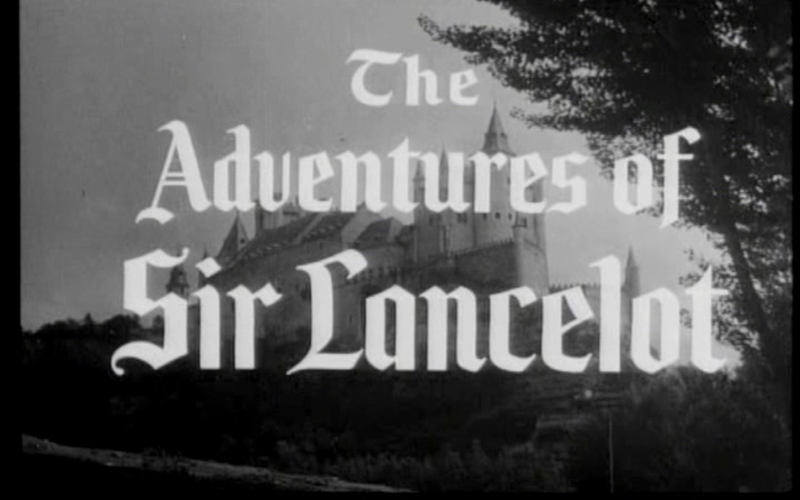 The Adventures of Sir Lancelot is a British television series first broadcast in 1956, produced by Sapphire Films for ITC Entertainment and screened on the ITV network. 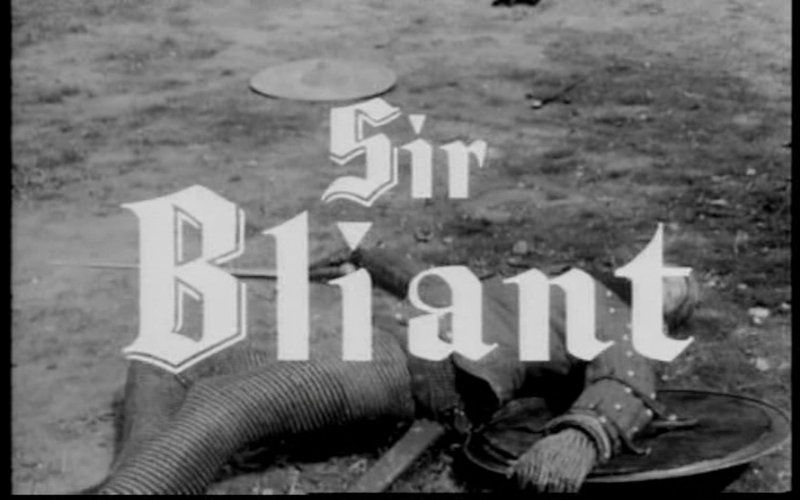 The series starred William Russell as the eponymous Sir Lancelot, a Knight of the Round Table in the time of King Arthur at Camelot. 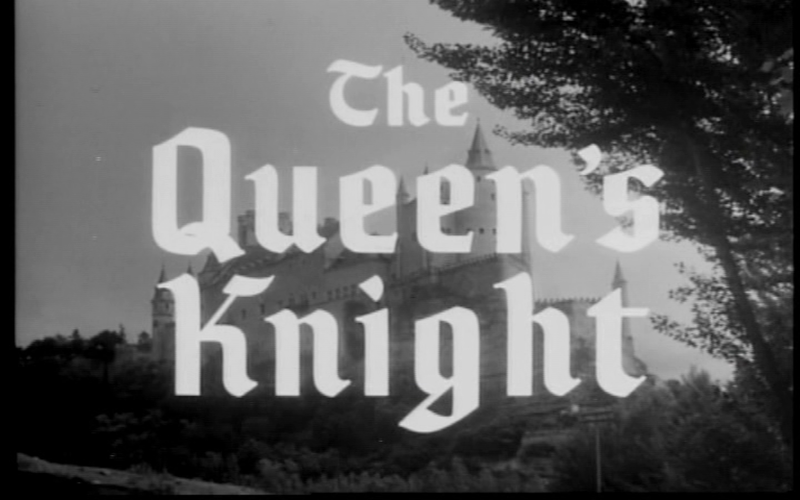 The series debuted in the UK on Saturday 15 September 1956, on London weekend ITV franchise holder ATV, and on the NBC network in the United States nine days later. 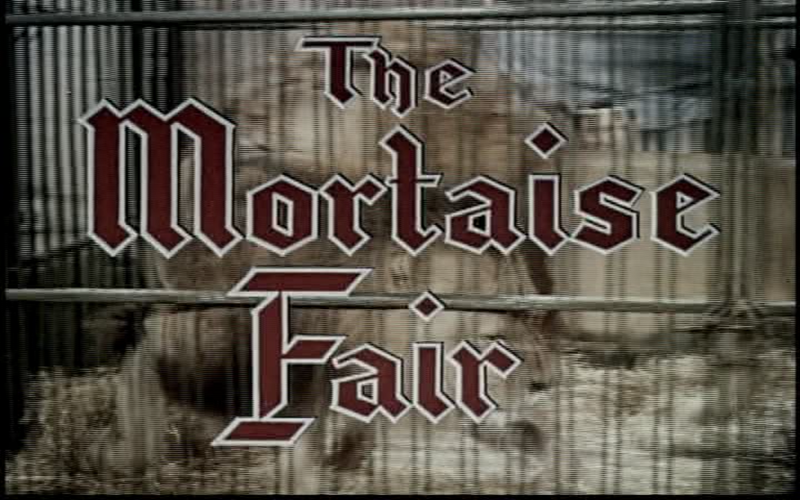 It is one of the very few British television series ever to have been screened on one of the major broadcast networks in the US (as opposed to on PBS or cable television stations). 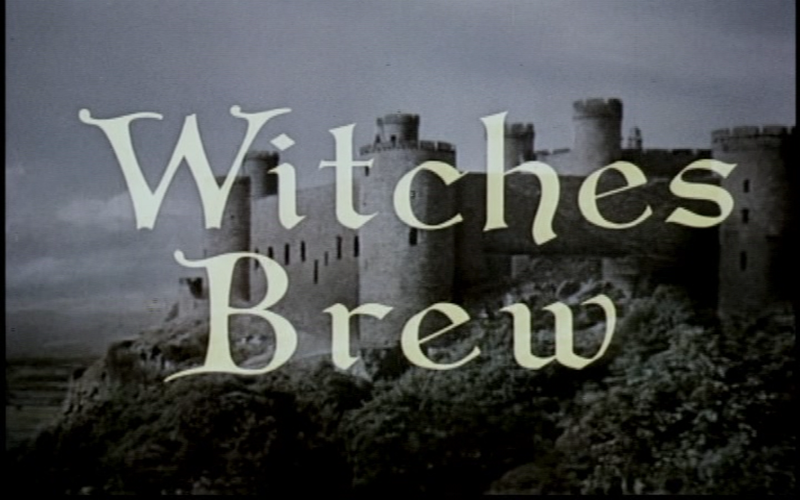 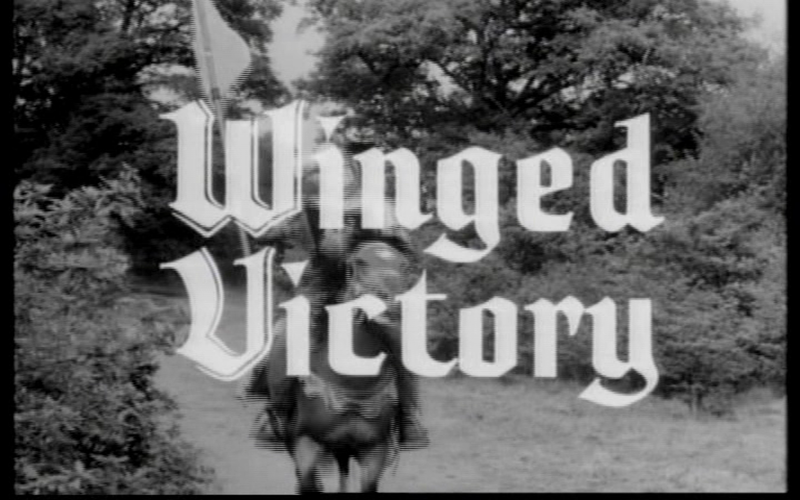 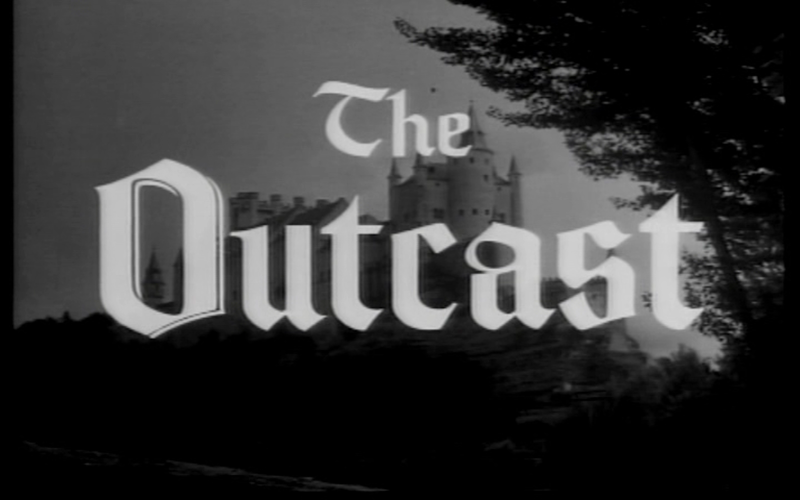 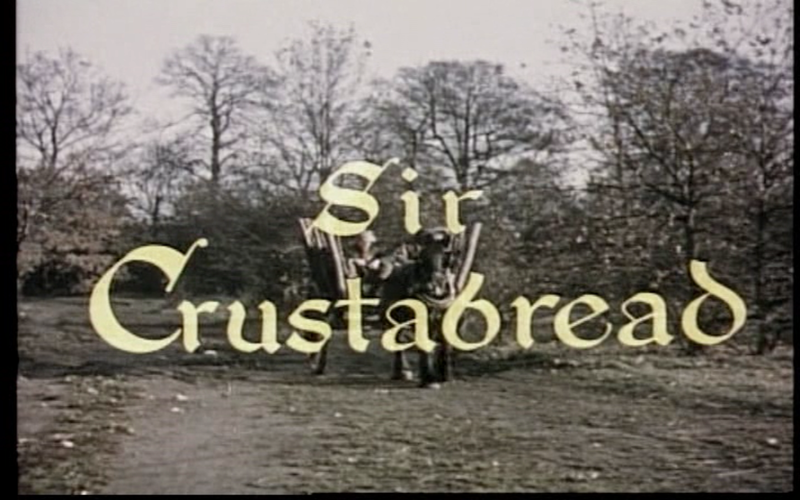 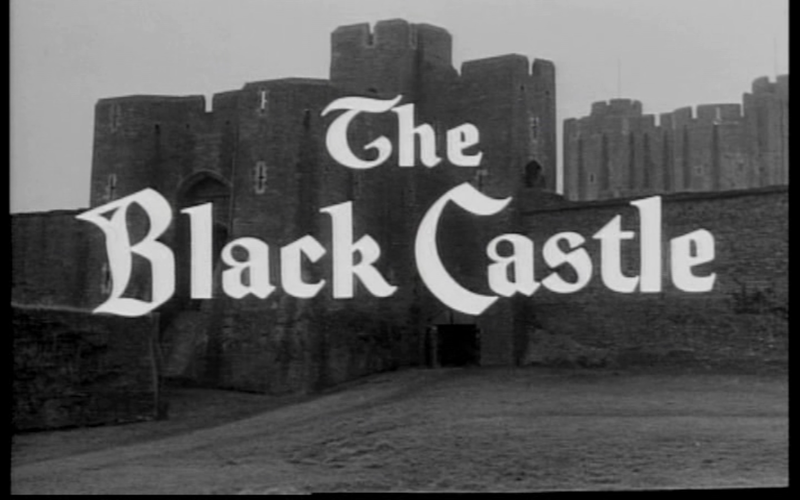 Its success on NBC led to it becoming the first British television series ever to be produced in colour, the last fourteen of the thirty half-hour episodes being shot on colour stock, although they were seen in colour only in the US. 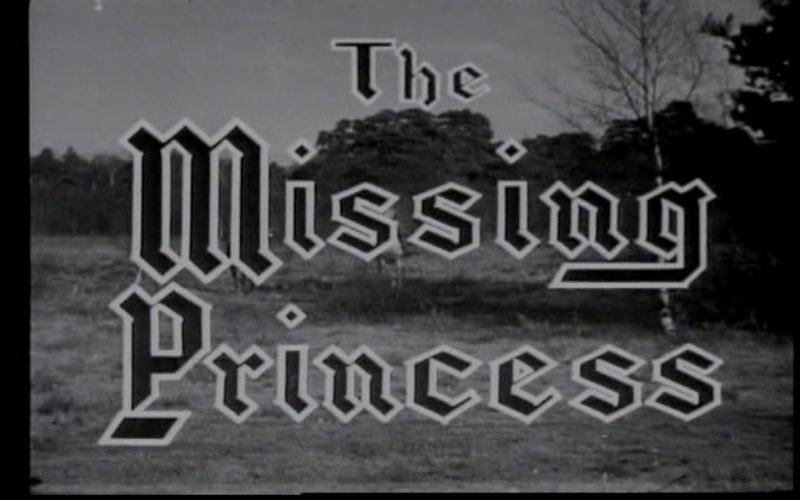 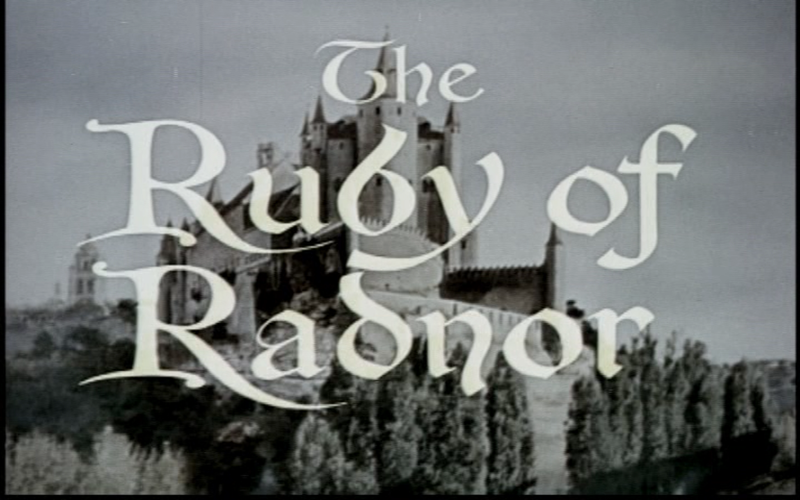 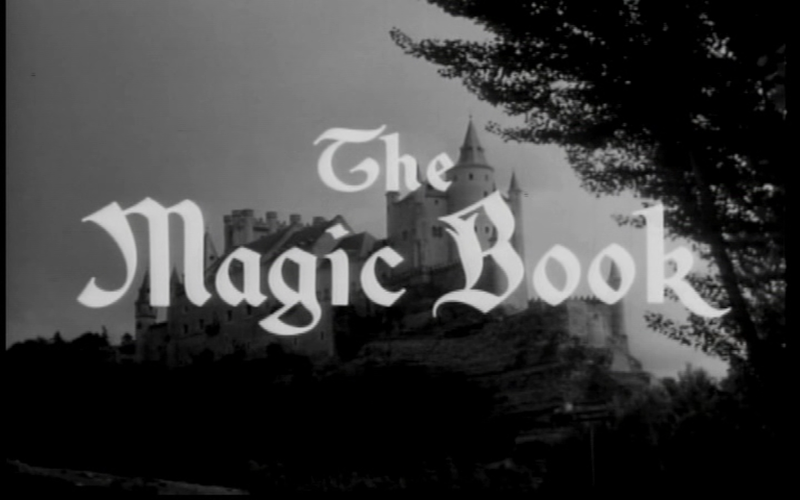 The last episode was shown on 13 April 1957 in the UK and 16 September 1957 on NBC. 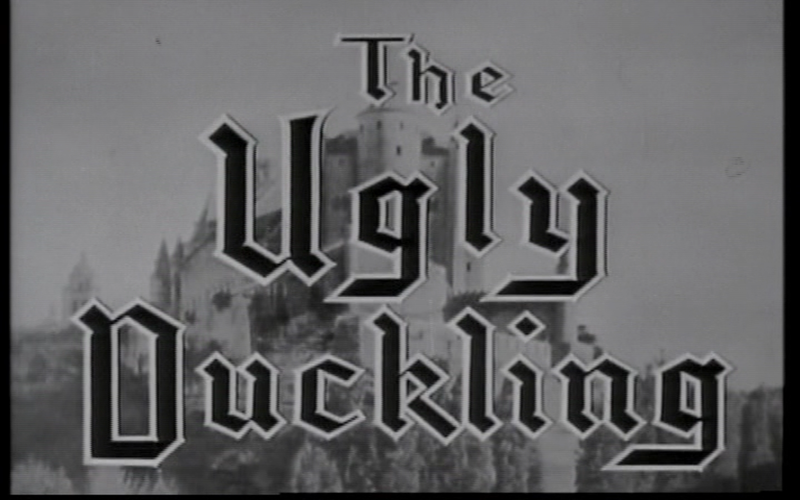 It later transferred networks in the US to ABC, who repeated the episodes from October 1957 to September 1958. 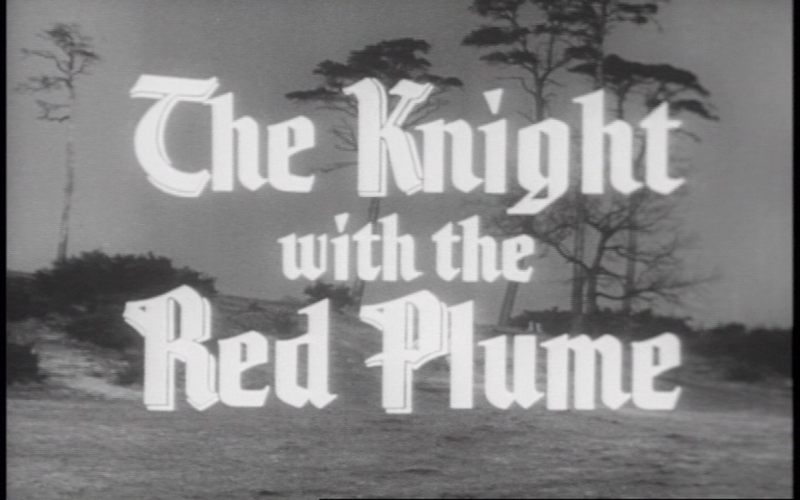 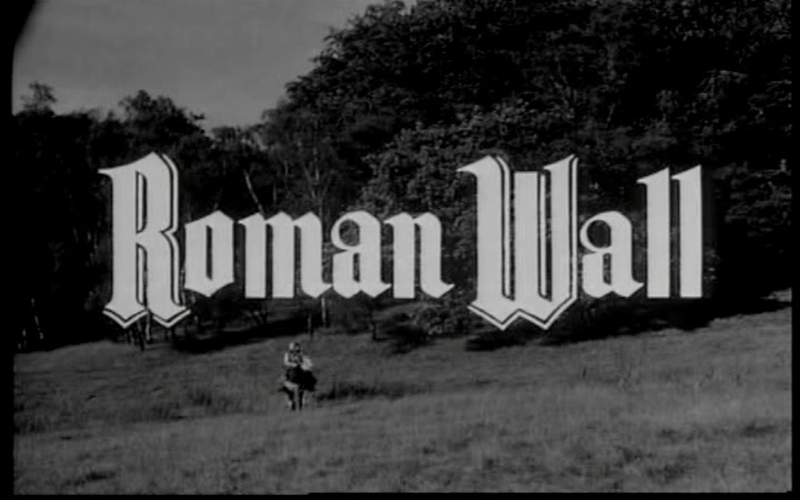 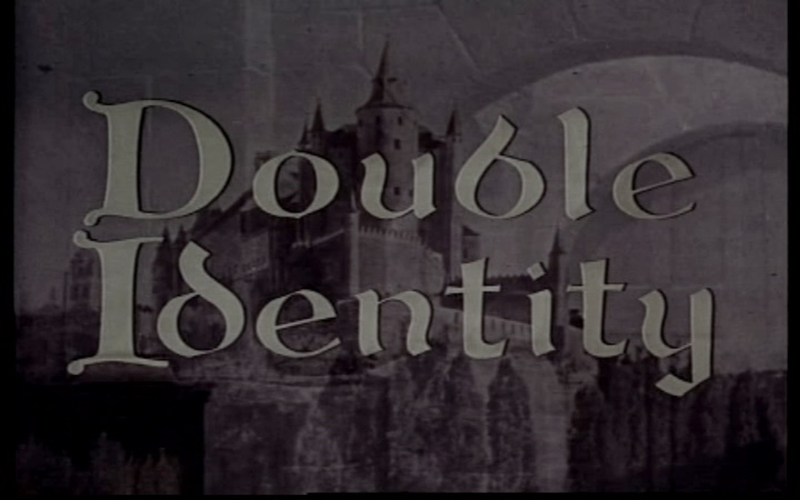 As was common with other British television series of the time, the programme employed several American screenwriters who had moved to Britain after being placed on the Hollywood blacklist, often under pseudonyms. 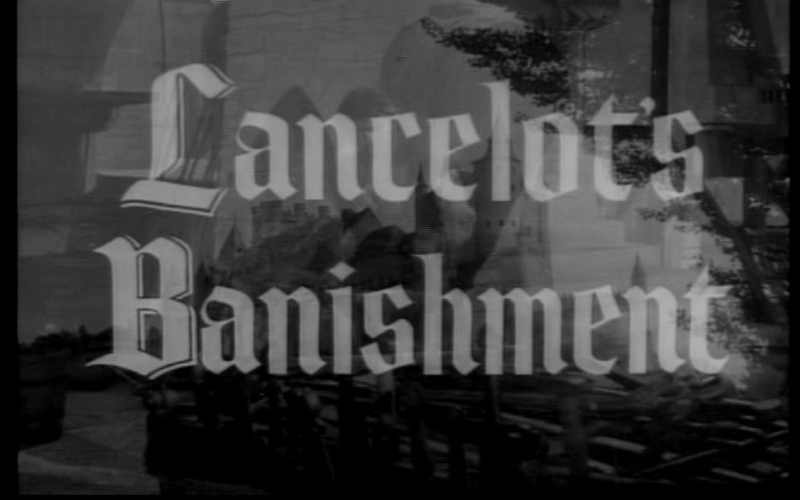 These included Ian McLellan Hunter and Ring Lardner Jr. 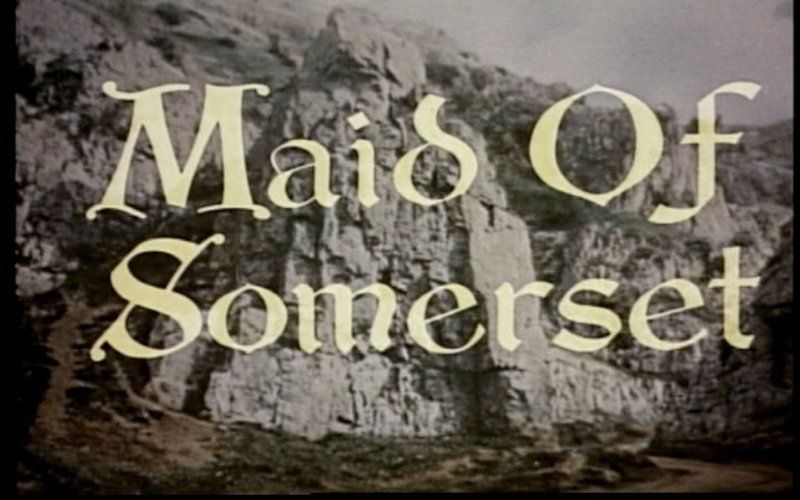 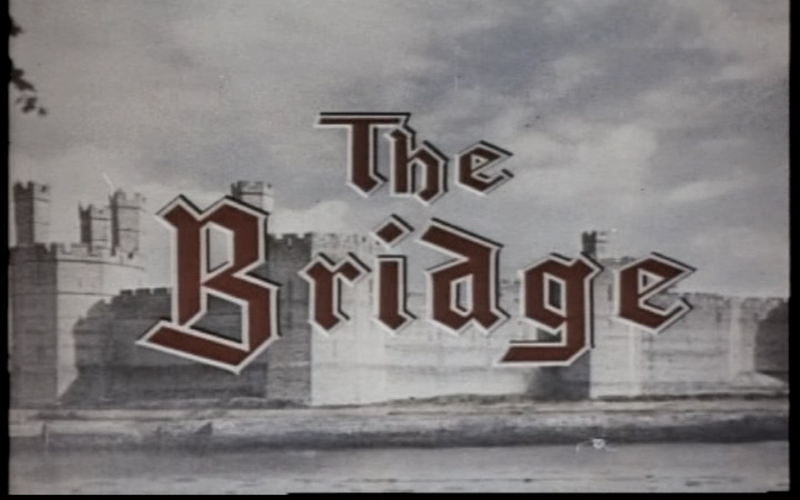 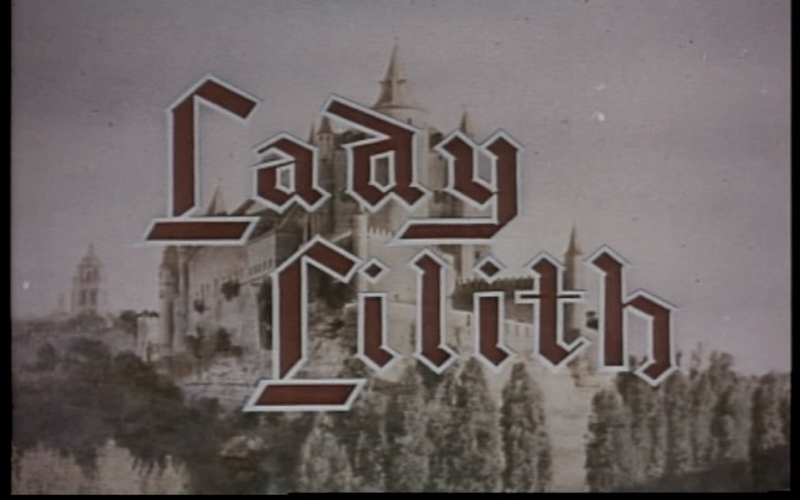 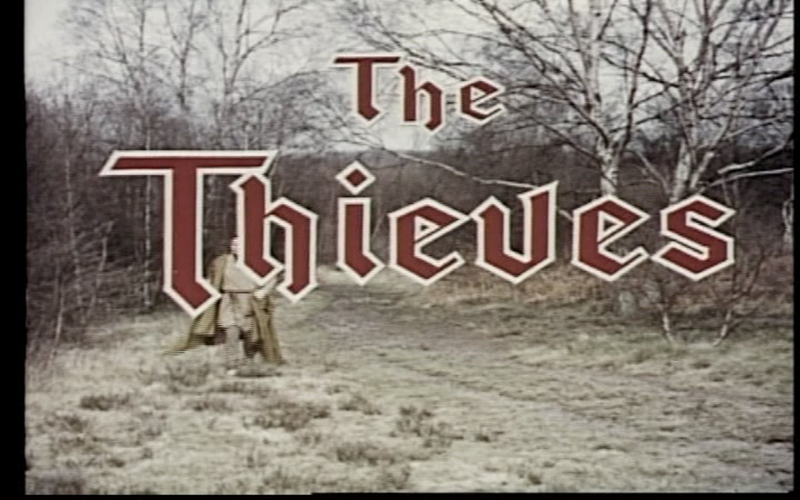 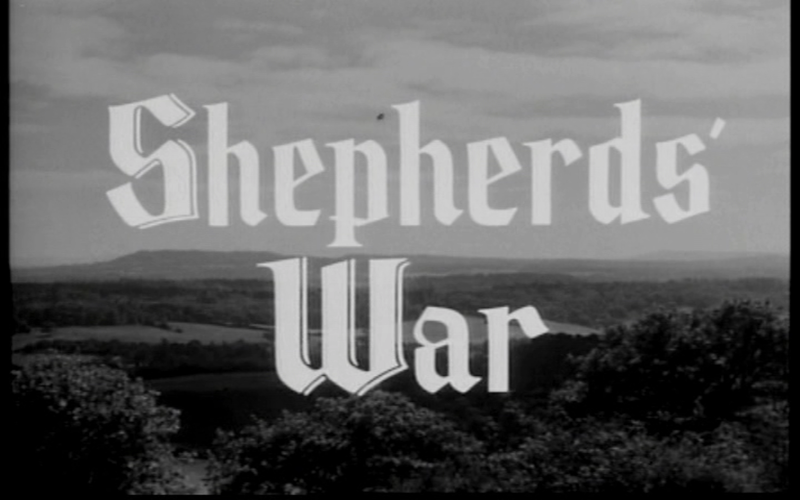 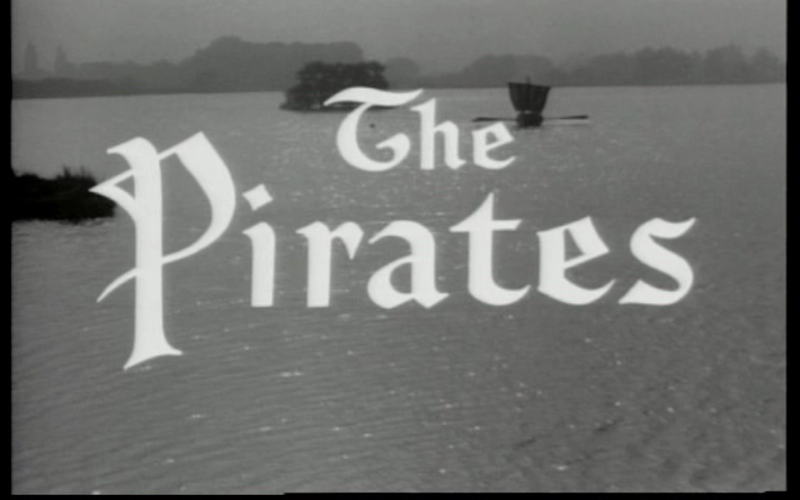 The series was produced by Sidney Cole, Dallas Bower andBernard Knowles and made at Nettlefold Studios in Walton-on-Thames.